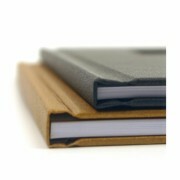 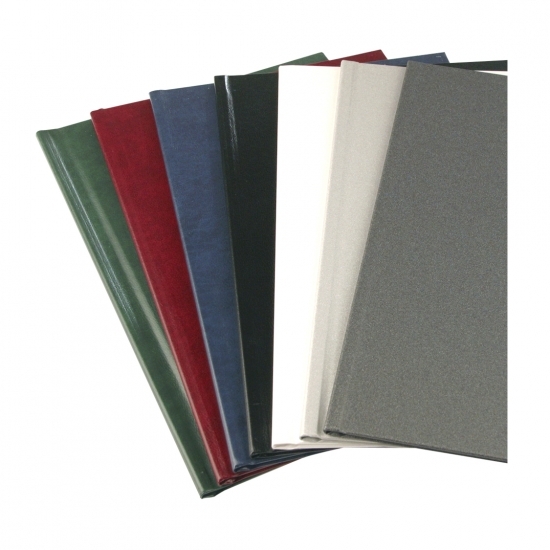 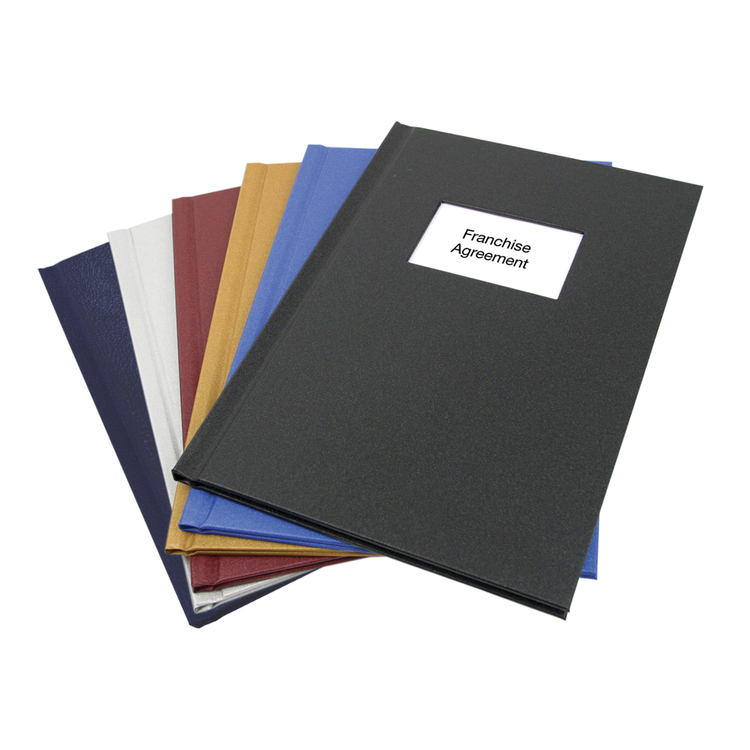 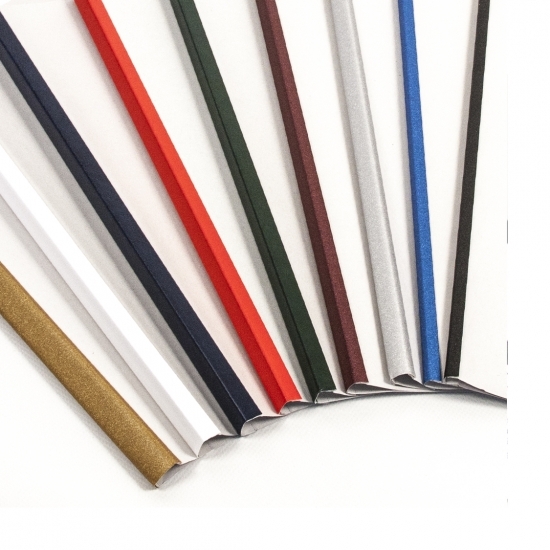 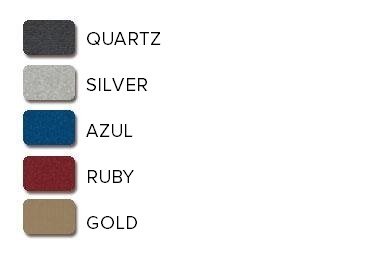 Unihardcovers are high-quality hardcover book binders. 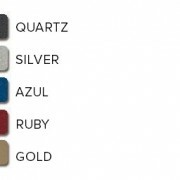 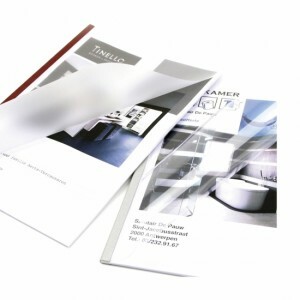 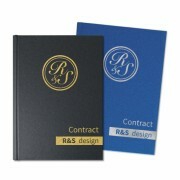 they are the perfect solution if you want to create customized, permanently bound and durable presentation material. with the unibinder 8.2 you can crimp the spine for an optimal fit. 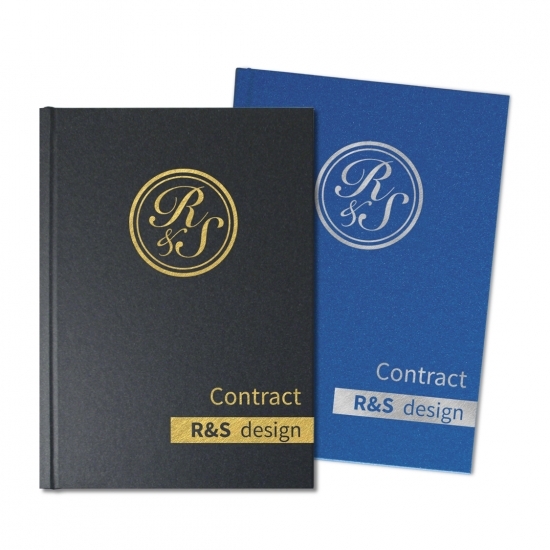 Interested in getting a windowed unihardcover, or learning more about how to get your company’s logo foil stamped on the book? 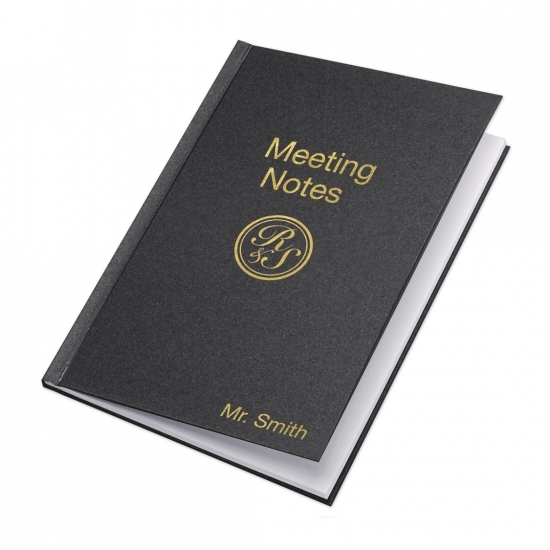 please click here for a creative binds representative’s assistance.